J.L. 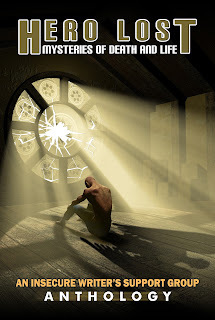 Campbell: IWSG Anthology Released! 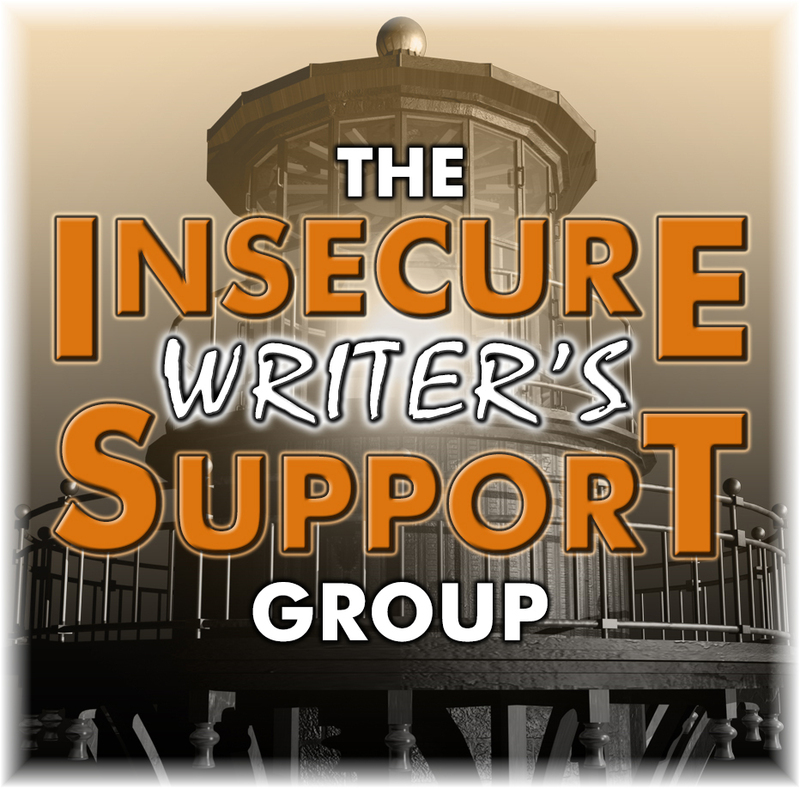 It’s that time of month again when the members of the Insecure Writer’s Support Group share their insecurities and encourage each other on their writing journey. This month, we have a number of announcements and exciting exploits, so stay with me until the end of this post. Question for May: What is the weirdest/coolest thing you ever had to research for your story? Not sure I have anything that qualifies. The extent of my research usually involves gunshot wounds and various medical conditions. If I had to choose I’d say the effect of a gunshot wound to the intestines. What is your answer to this month's question? If you haven’t yet joined the IWSG Book Club, do it now. Our first discussion will be on May 19, 2017. Hop over to the club on Goodreads and see what’s happening with the group. And now for the biggest piece of news - yesterday, the 2017 IWSG Anthology was released! Hey, J.L!! You write Woo-Woo! There's always something fun to research there (even if we make up the facts as we go along!). 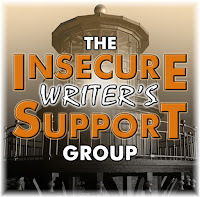 Big congratulations to the IWSG anthology authors! I can only imagine the images that went with that research. I'm so happy we can finally share this book with everyone else. I spent my morning looking up hot college coaches...as research. Such a hard job. Elizabeth, you always make me smile. I always figure it's that research into gunshot wounds and poisons and the like that will get us in trouble! Glad to see the anthology's out! I've had to research wounds before, too. It's funny how that always seems to come up for writers. Then again, I guess it's better that we don't know it first hand! I once researched survival rates for a gun shot wound to the head. Almost seemed liked being "grazed" by a bullet was worse. But it was a fascinating journey through how the brain works. I've enjoyed all the aspects of research, and all the different topics that are related. I like learning new things though - even if I forget them as soon as that segment is written in the book. Thank you for the anthology shout-out! So happy the anthology is finally here!